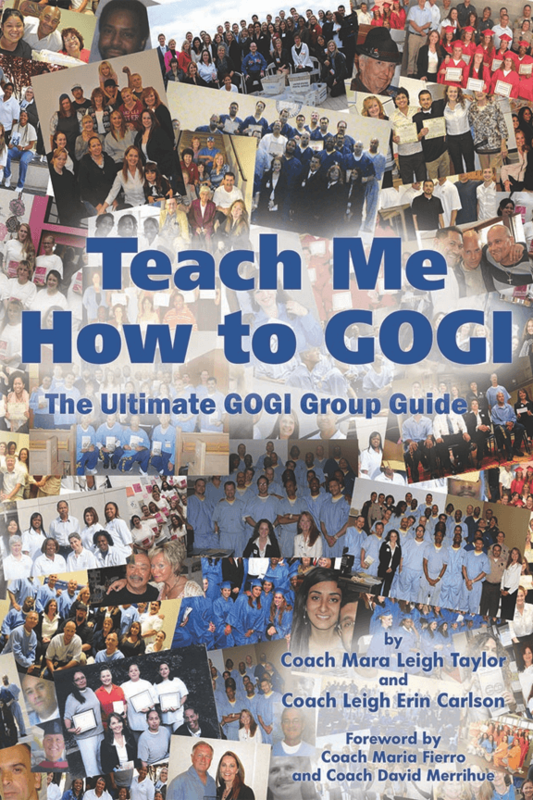 Teach Me How To GOGI is the easy, simple, effective mini-guide for excellence in GOGI Group study. 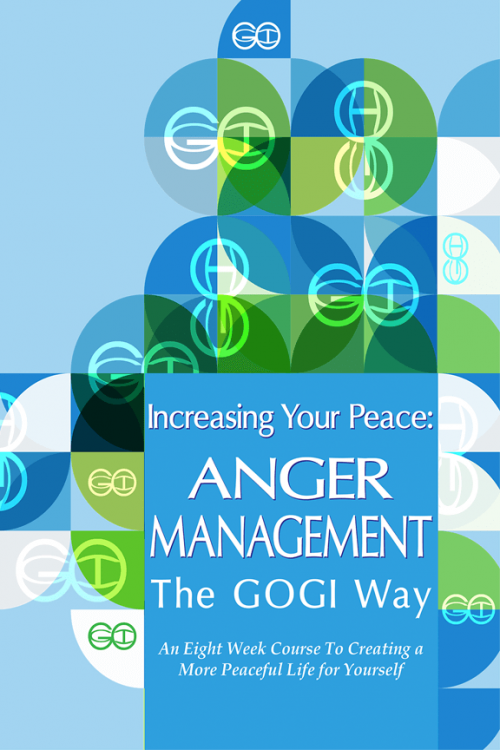 This smaller-sized manual describes in detail how to hold an official GOGI meeting, and includes activities and reading suggestions. 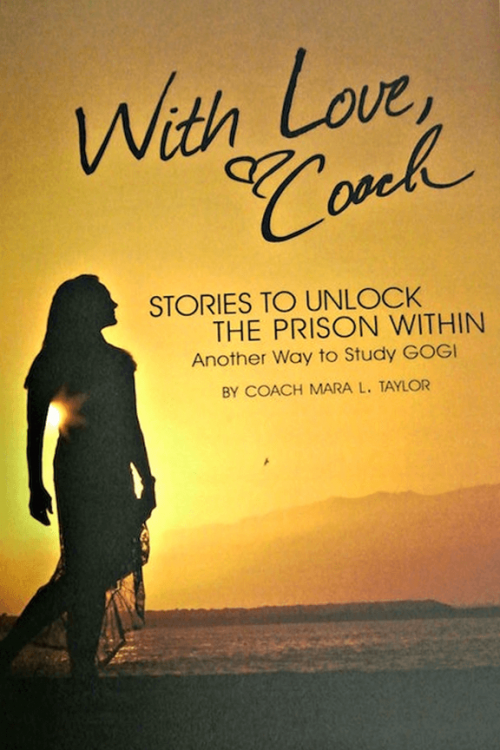 This is the best resource for anyone looking to become more active in GOGI Group studies right away. 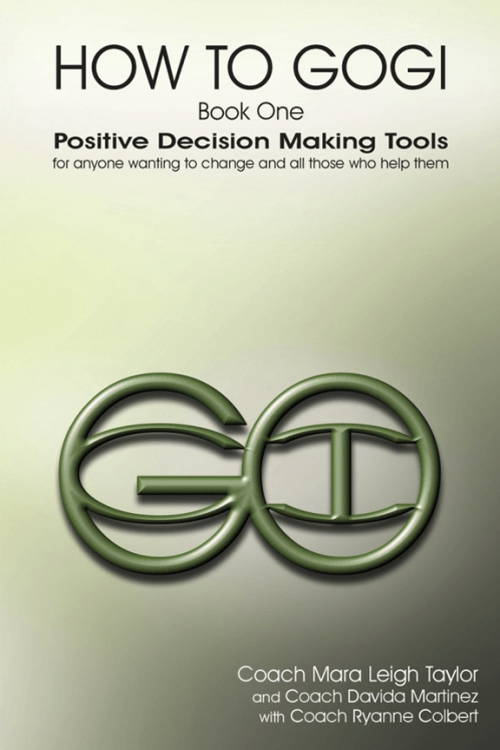 Think of this manual as a condensed version of the HOW TO GOGI book.